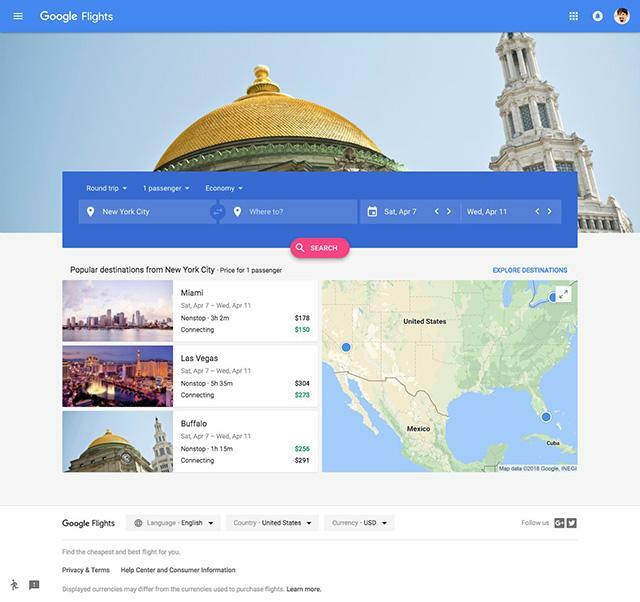 Google Flight Search Spamming Google's Search Results? Home > Other Search Topics > Search Spam > Is Google Flight Search Spamming Google's Search Results? 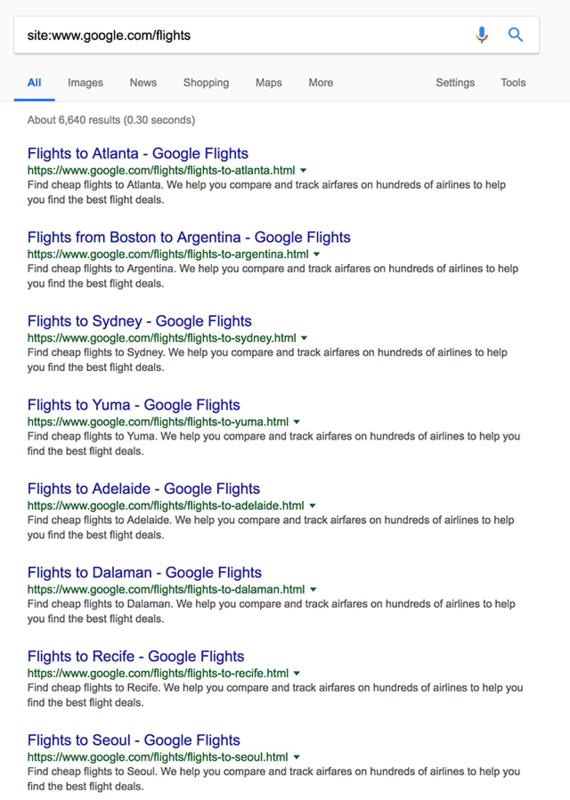 Martin MacDonald notified me on Twitter of Google Flights spamming Google with links in their footers and potentially even hiding links to users but not GoogleBot, which would be potentially cloaking which is also against Google's webmaster guidelines. 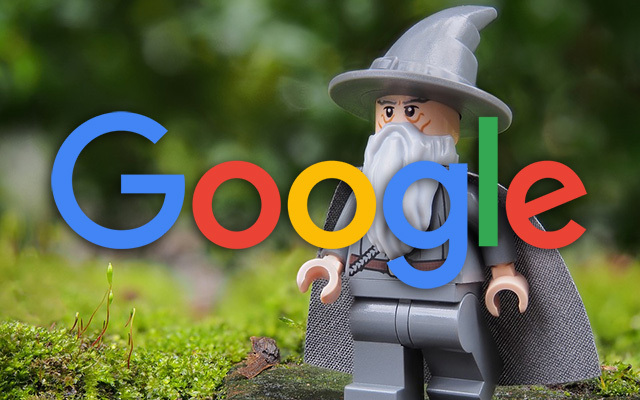 For some reason the Google Cache doesn't show the links either but when you change your user agent to GoogleBot, GoogleBot does render those links. hey @JohnMu @dannysullivan you guys cloaking or something? 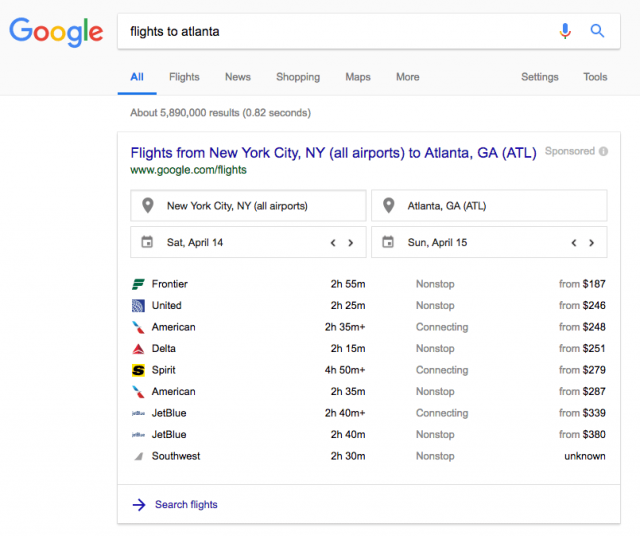 Google has gotten themselves into trouble before with cloaking, leading to Google banning themselves and for AdWords cloaking also. Plus they have penalized themselves for unintentionally going against their own guidelines before. In this case, I am not sure because it is a beta release of a new version of Google Flights. So the cloaking might not be there, it is a fuzzy thing to call out on. But the links and content landing pages might be a bit too much?